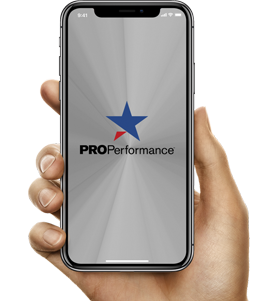 Pro Performance takes your personal training goals personally. We want to help you achieve your fitness goals. Whether you want to lose weight, train for a marathon, become a more competitive athlete or simply increase your overall health, our personal trainers at Pro Performance are the perfect partners to make it happen. Motivation! Research studies show that working with a fitness trainer can be 80 percent more effective in achieving your goals than people who try it alone. Our staff will motivate you to stick with your regimen. Perspiration! No sweat? No problem! 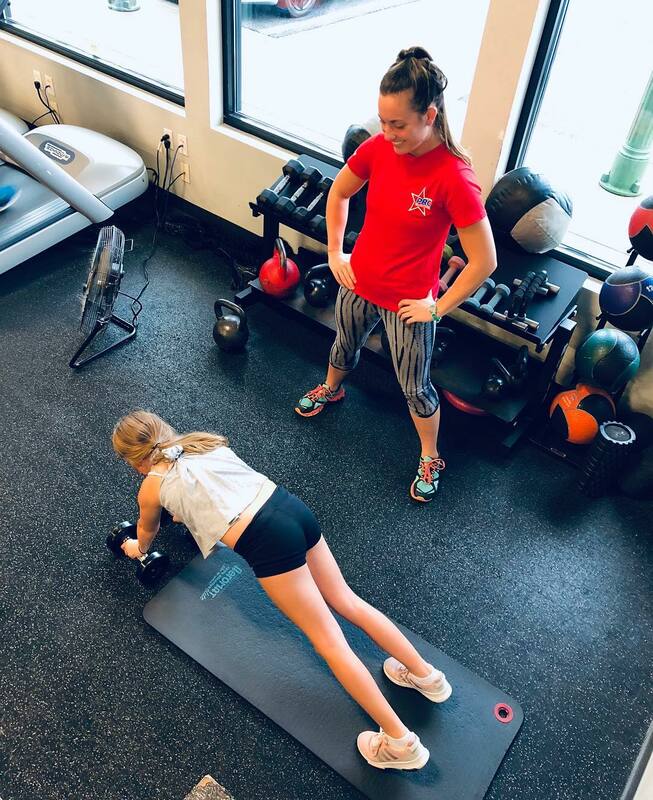 At Pro Performance RX, our personal fitness trainers will drive you to your highest level of endurance while doing it safely and within your personal ability. Customization! When it comes to fitness, one plan doesn’t fit everyone. Pro Performance RX trainers will design a specialized, personal training program tailored exactly to your needs, limitations, and physical potential. Optimization! Pro Performance RX knows that doing it properly is the most important factor. Our certified staff will teach the proper ways to lose weight, build muscle and eat sensibly. We’ll teach you how to properly and safely use the equipment and complete a variety of beneficial exercises.